Thinking about selling your home in Harker Heights, TX? Are you thinking of selling your central Texas home? Or maybe you have already decided to put your home on the market. If so, you need a real estate professional who can help serve as your advocate and guide you throughout the entire home-selling process. Selling a home can be a complicated venture. It is not something that most of us do every day. There is a lot to consider along the way. In order to sell a home, you must have knowledge of real estate trends, plenty of time and expert negotiating skills. One of the best decisions that you can make right from the start is having an expert Realtor on your side. As professional Realtors, the Shine Team can help ensure that your home sells quickly and for a fair price. Here are some of the other ways that we can help you sell your home or land. Pricing your home appropriately from the very beginning is the key to selling your home quickly and getting the very best price. We can help you price your home strategically so you're competitive with the current market and price trends. Our goal is to set the right price from the beginning to get qualified, serious buyers in the door. Although the market is constantly shifting every day, we stay informed of market changes. In addition, we have access to the most up-to-date information about recent sales of comparable homes in your area. This valuable information can help appropriately price your home. Home staging can help your home sell for more money. While most home sellers know it is important to ensure that their home is clean and clear of clutter when placing it on the market, we can share with you simple staging tricks to help bring out the best in your home. We will market your home aggressively and provide you with frequent updates about progress. By utilizing a mixture of high-tech and traditional marketing methods, we can ensure that your home is viewed by the largest possible audience. We also have access to direct mail, email and showings to help sell your home. There are many things that are negotiable when it comes to real estate. In addition to price, buyers and sellers can negotiate taxes, repairs and appliances. If you’re not skilled or confident with negotiating, you may unknowingly agree to terms that are not in your best interest. For instance, you may agree to moving out immediately when you actually need a couple of weeks to leave your property. The problem is that if you agree to something that is not feasible, you will likely face additional charges. Our team can negotiate all aspects of your real estate contract to ensure that you are comfortable with all the terms of your sale. We will be there every step of the way as you sell your home. Our team of experts will walk you through each step of the selling process from the beginning to closing. We will keep you up-to-date on our progress and recommend things that can help the process go smoother. Recent Home Sales - With our recent home sales page, you can find real estate that has been recently sold in your market. This information can help you learn how much homes are selling for in your area. Seller Resources - This link provides up-to-date information about resources that can be used to help you sell your home. 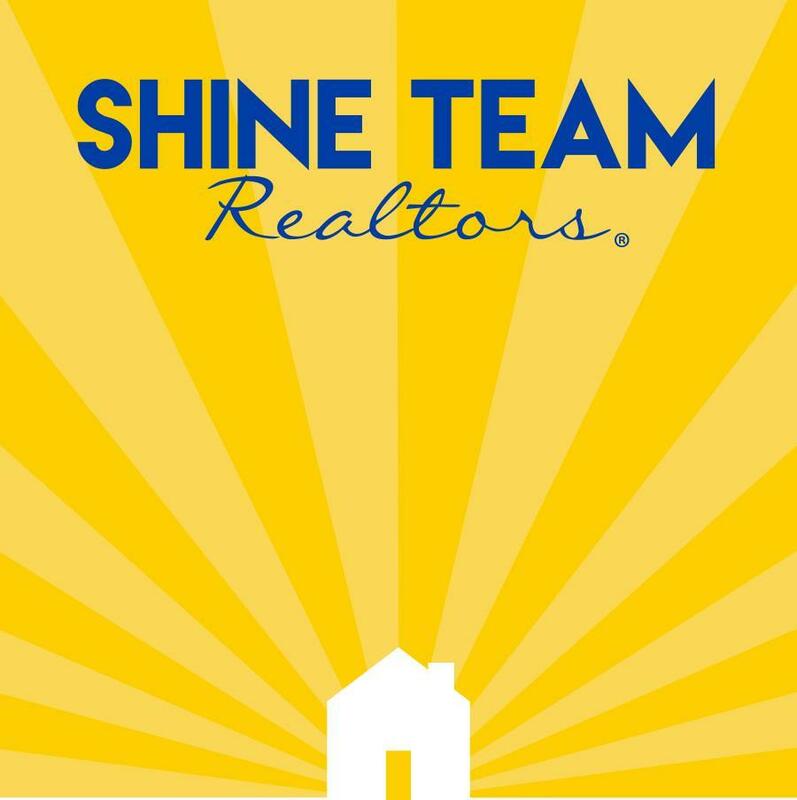 If you are thinking about selling your home or land in central Texas, contact Shine Team Realtors today. 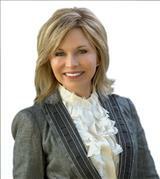 They are community experts who can provide you with valuable information that you need to sell your home.